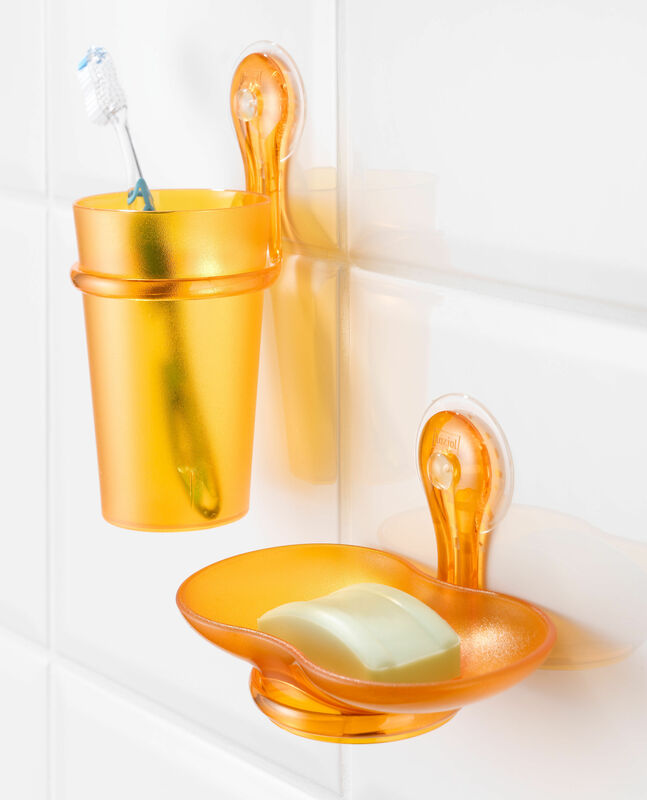 Loop is smart in every way and ideal for both kitchen and baths. 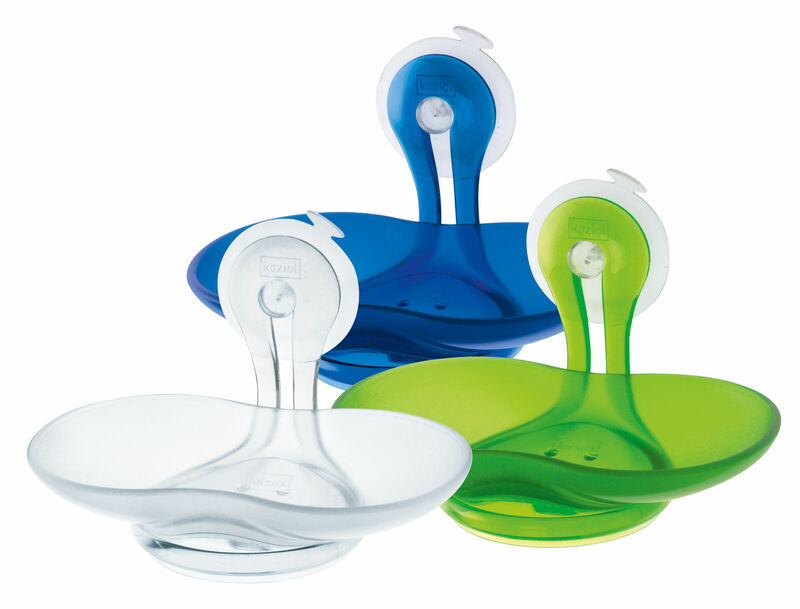 Thanks to its practical suction cup, Loop can be instantly attached to any smooth surface - and repositioned in no time. 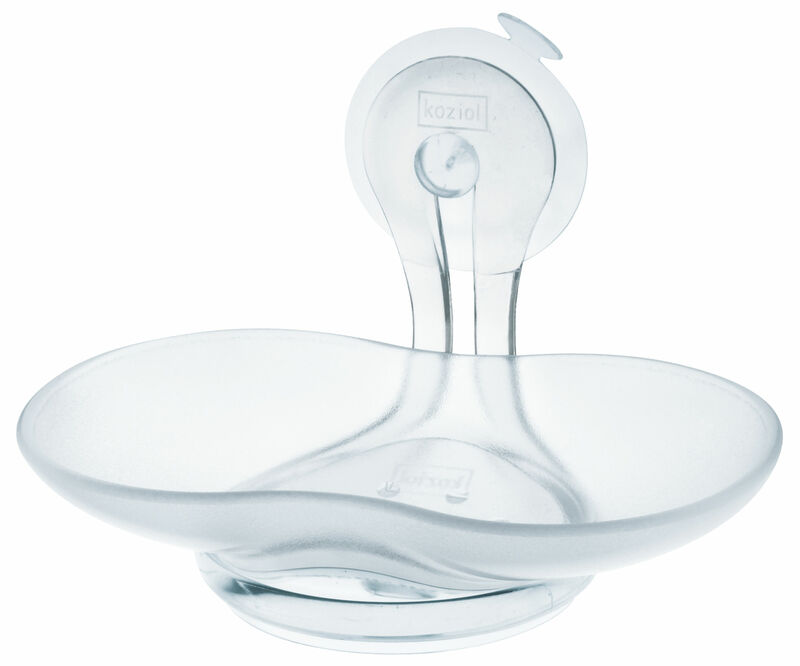 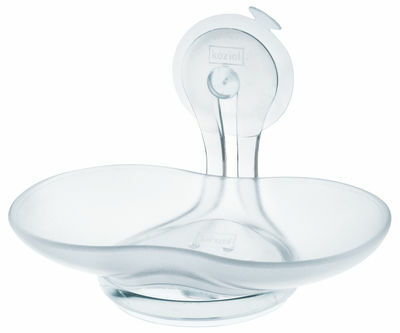 And thanks to its intelligent design, the oval dish detaches from suction fixture for easy cleaning.